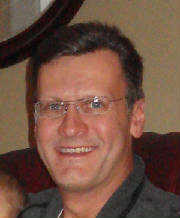 Hello, my name is George Hauer and I have been in the automotive/transportation business since 1980. With over 38 years of Automotive experience I strive to provide my customers with VALUE; that is the very best quality car or truck possible in that particular price range. With my experience I am also very comfortable with consulting to your automotive needs- with regards to a purchase, lease, or an application specific vehicle. You will find me at 11212 Main St. Clarence, NY 14031. "Right across from Antique World and The Great Pumpkin Farm" ! Please CLICK on this TRUCK to view my inventory! 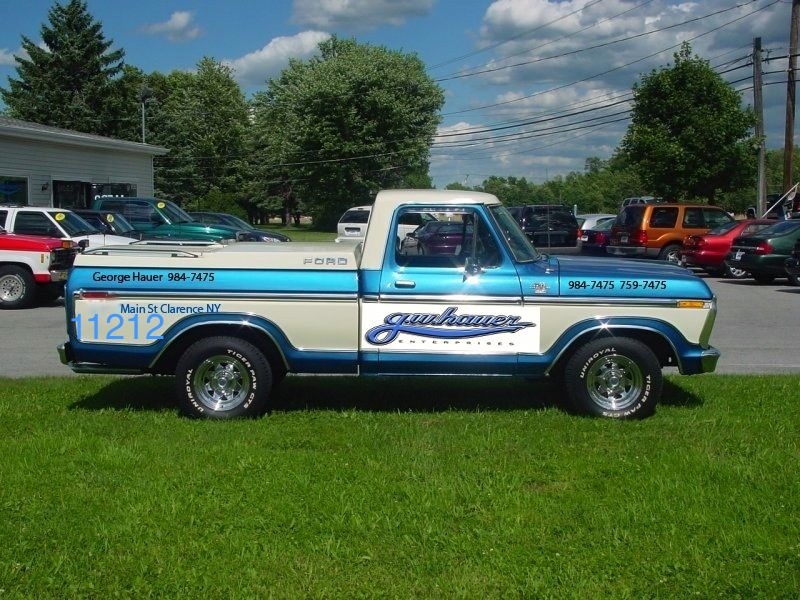 Please CLICK on this Blue & White Truck , it is a LINK to all of my current inventory. Thank you for looking! I appreciate it. Geo. Copyright 2011 GW Hauer Auto Sales. All rights reserved.